Are you looking for laundry? 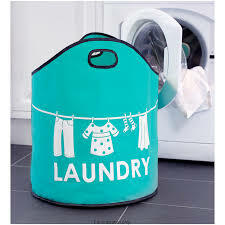 Just call us Semangat Laundry 085773009666 to pick your laundry. Semangat laundry count by kilo or pieces. We also accept clean your sofa, carpet, or bathroom. Follow our twitter @semangatlaundry. Our coverages area are Condet, Batu Ampar, Cawang, Kalibata, Cililitan, Kramat Jati, Ciracas, Pasar Rebo, Cibubur, east and south Jakarta.